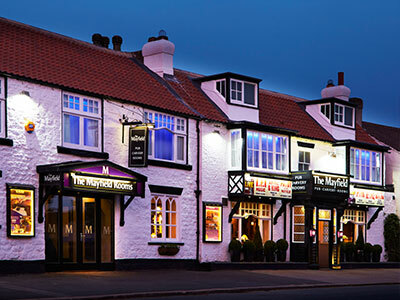 The company’s freehold restaurants and accommodation businesses, under the umbrella of HQ Collection, include the award-winning Copper Horse Restaurant and Cottages; The Mayfield Hotel in Seamer, The Plough, Pub, Restaurant and Rooms and The Yew Tree cafe in Scalby, near Scarborough. Delicious food is created and produced by teams of top chefs, who use only the finest, high-quality, local and regional produce. 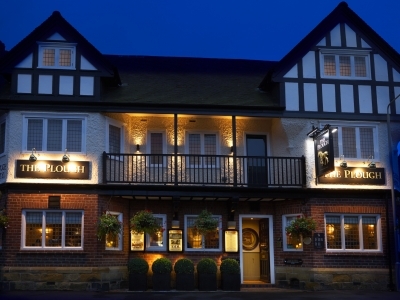 With their welcoming atmosphere, comfortable and relaxed ambience they attract a steady stream of local clientele, as well as many visitors. 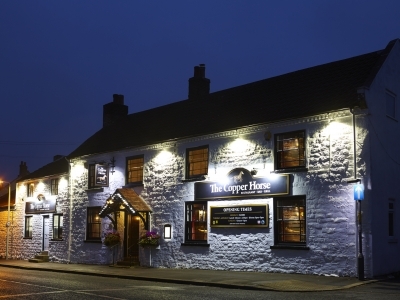 All the accommodation is designed to make the guest feel pampered and cosseted, from luxurious rooms at The Plough and The Mayfield to the seven self-catering Copper Horse Cottages. 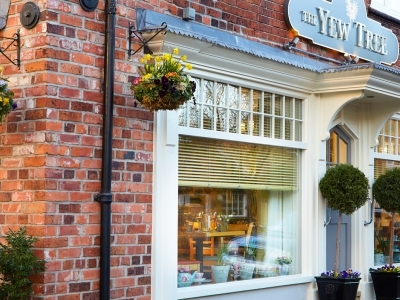 All of the accommodation has been designed in boutique style using quality fabrics and furnishings, to provide exceptional contemporary five-star accommodation.